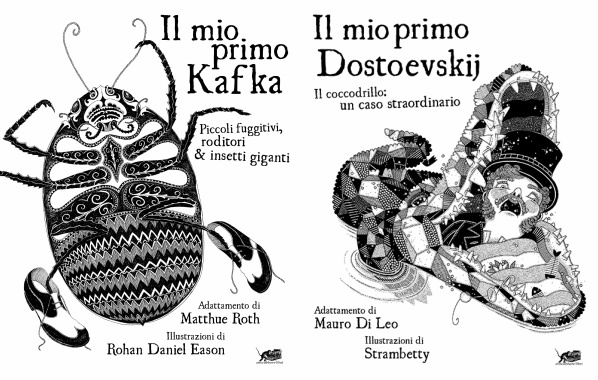 Atmosphere libri is a young, dynamic and rapidly growing publisher of Italian and translated fiction and books of general interest. We are publishing about twenty titles a year. FAR AWAY. What is really so far away that we do not know about? Does the concept of “journey” still exist? Atmosphere libri was set up to invite the reader on a journey around the world. We will travel to learn about the most varied stories, to find out more about people who are living or have lived through different experiences, and to understand the silence and joy, torment and happiness of their characters. Our journey will take us to reinterpret ourselves after discovering what we never knew about the world. The guiding thread running through Atmosphere libri's cultural project is precisely the discovery of the Other, and the need – in an age of economic, not to mention cultural globalization – to spread ideas and values that we think are universal, through books – an essential means of knowledge. The link between these books from all over the world is their narration of the oldest and most secret - yet at the same time modern - deviances in human nature (paedophilia, bullying, alcoholism, drug addiction, eating disorders, and psychosis). These novels are based generally on various aspects of evolutionary psychology: describing adolescent insecurities, environmental and mental doubts in the phase of growth, the wickedness of young adults, sexual anguish and explosion alike, vivacity, and youthful impulse. These books have deservedly been awarded important prizes by the cultural institutions of their countries of origin. The publishing house’s editorial project - created with care, curiosity, passion and daily commitment - anticipates the publication of foreign fiction by authors who know how to write - and describe - people and the human condition. We are planned the series: The Biblioteca dell’acqua (Library of water), which is a collection of novels that produces the reader into profound reflection on feelings, emotions, struggles, languages, cultures, places in the world and the human soul; the Biblioteca del fuoco (Library of fire), which includes writing on the vices of society that is more subversive, disturbing, and popular; The Biblioteca del giallo (Library of thriller) dedicated to thriller books; the new YA (Biblioteca dei ragazzi) dedicated to young adult; the Biblioteca araba (Arabic Library), and the new series Zucchero filato, children's picture books, dedicated to classic authors illustrated only in black and white, TuttoInFavola, the most beautiful illustrated fairy tales and the more recent Children's Zoo book, a series of illustrated fairy tales with English text in front, for children aged 5 to 7 years, to stimulate understanding of the foreign language from early childhood. 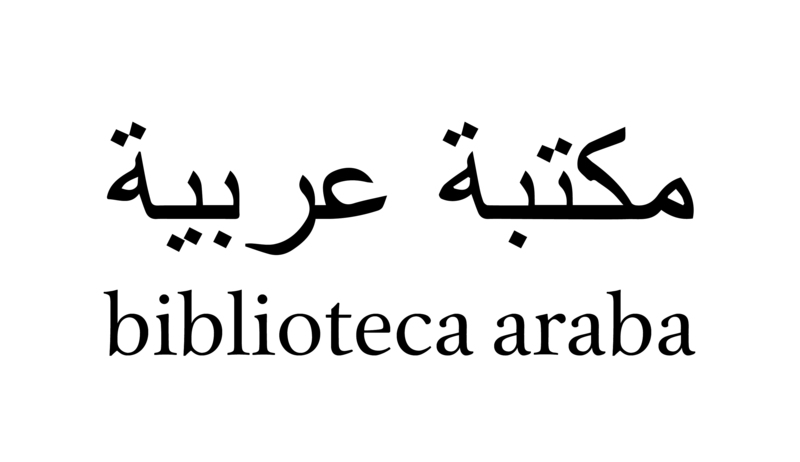 Atmosphere libri highlights women writers in the Hebrew language and in Arabic language, because for us there are no differences or barriers of religion or people. We are interested what role she plays in her society and what it means to face all the difficult and negative things of life without help. Like an inquisitive and avid traveller, Atmosphere libri explores the world, and the mementos it brings home are voices, stories that tell of others, but speak of ourselves. Atmosphere libri dedicates his activity to discover literary talents from different cultures. It becomes essential to explore new worlds, even the most remote, to bring out a story, a writer. For this reason, the publishing house agrees, with the best translators, to publish foreign literature. Translating is a kind of cropping. You crop one piece to another field and get the new yield which will go on forever to feed in a different language. Translation is the harvest of two different cultures. When you translate a poem into another language, you transfer a new breath, a new culture to that language. A world passes to another world. They are not the same worlds anymore. After the translation the two worlds, especially the second one, both become richer. lots of people in the world be the same people, holding prejudices towards other people from different cultures. Translation takes away the wall of prejudice, makes the people know each other. If you know each other, you’ll understand, too. Literature should not be used as a political weapon in the world. Works in isolated languages aren’t being translated to other “powerful” languages. This means that culture is being isolated. If one culture doesn’t know the other culture, how are people from different cultures to know each other? How will they understand each other? If you understand you won’t be “the other” anymore. Collection of narratives from East and Southeast Asia directed by Gianluca Coci. Collection of NONFICTION from East and Southeast Asia directed by Gianluca Coci and Stefania Stafutti. Asia is not only one, there are many different “Asias”, as different and mottled as one can think. “Asiasphere” and "Asiasphere files" set as a further objectives that of conveying to the Italian audience the variety of nuances and the still existing – and for sure fundamental – differences not only among but also within the Asian countries which are taken into consideration. Approaching different narratives and essays and authors, comparing them, discussing and suggesting alternative views: this is the spirit that identifies the projects “Asiasphere” and "Asiasphere files".